Dance Research Journal, New York, Congress on Research in Dance. "Reports: International Congress of Americanists (Vrije University, Amsterdam, July 1988)," by Dunin, Elsie Ivancich, in Dance Research Journal, New York: CORD. 21:1 (Spring 1989), p. 31-2. (GV 1580 C65A V.21-22 1989-90 FAL). 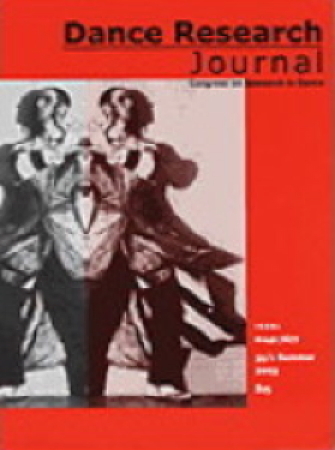 "Yugoslav Dance Research Project: a survey of organized dance groups in Macedonia, 1988-1989. Dunin, Elsie Ivancich. Dance Research Journal. New York: CORD. 22:1 (Spr. 1990), p.52-4.